THE term ‘mindful journalism’ is a concept I introduced more than a year ago in the inaugural UNESCO World Press Freedom address at AUT University Auckland. 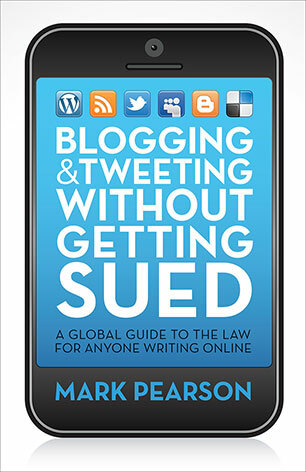 I fleshed it out further in a paper delivered to the International Association for Media and Communication Research (IAMCR) conference in Dublin in July 2014, which was revised for publication as a forthcoming article in Ethical Space to be published in December. My esteemed colleague, Emeritus Professor Shelton Gunaratne has been working for decades on the intersection between of Buddhism and journalism, and I was honoured to be invited onto a book project he was developing with Sri Lankan colleague Dr Sugath Senarath [pdf file] from the University of Colombo. We were delighted when Routledge New York accepted our proposal for hard cover publication in March 2015 as part of its Research in Journalism series. 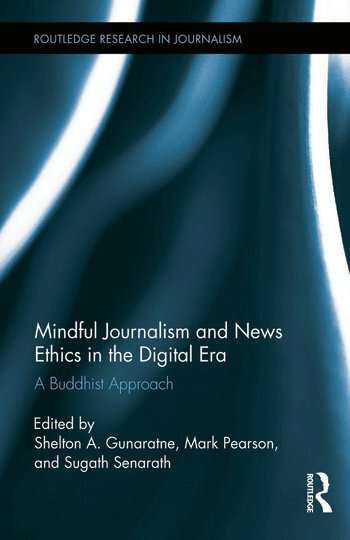 Our book is titled Mindful Journalism and News Ethics in the Digital Era: A Buddhist Approach and it features chapters by several scholars from Asia, North America, Australia and Europe. My chapter on ‘The Journalist and Mental Cultivation’ addresses the application to journalism of the final three steps of the Buddha’s Noble Eightfold Path – the mental cultivation (or concentration) dimension of the magga; namely Right Effort (samma vayama), Right Mindfulness (samma sati) and Right Concentration (samma samadhi). The section on Right Effort calls for journalists to apply a steady, patient and purposeful path to the achievement of ethical practice. It suggests the need for an effort to find and implement sound perspectives and practices that one lacks and to shore up those that one already possesses. The section on Right Mindfulness explains how journalists might take time out of a stressful situation to focus upon breathing; to pause to meditate upon the rationale for pursuing a story in a certain way, to weigh implications of reportage on stakeholders and to find peace for strategic planning and clarifying context for one’s role and career trajectory. The section on Right Concentration compares the phenomenon the expression “grace under fire” that is required of consummate professionals in the midst of covering a major news event. It is at this time that top journalists actually enter “the zone” and are able to draw on core ethical values and ingrained professional skills to report within deadline. 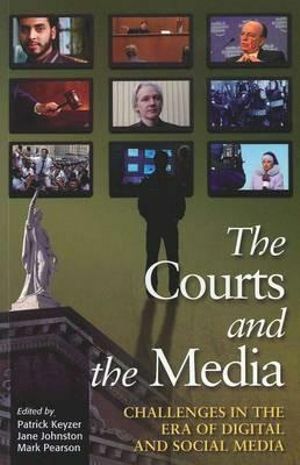 The chapter offers several examples from journalism to illustrate the approach and suggests techniques that can be implemented in a secular way by journalists from a range of cultural and religious backgrounds to enhance their ethical practice and the public significance of their reportage. 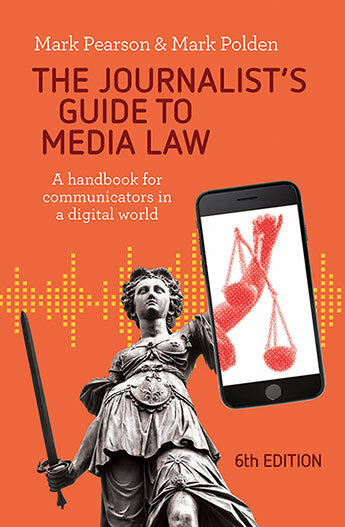 We are excited at the potential for the project – particularly in a period when journalists and bloggers are accused of having lost their ‘moral compass’ – and we are on track to submit all chapters within the publisher’s October 1 deadline.